Leor’s interest in healthcare began over 20 years ago, as an army paramedic. In this role, he enjoyed developing relationships with patients but was frequently frustrated by limited treatment options, especially for complex problems that soldiers suffer from. Doling out painkillers became routine and demoralising and led Leor to look at other ways to treat physical problems and improve health. He stumbled across Osteopathy and realised that this was the profession that would allow him to treat patients in a more holistic way. 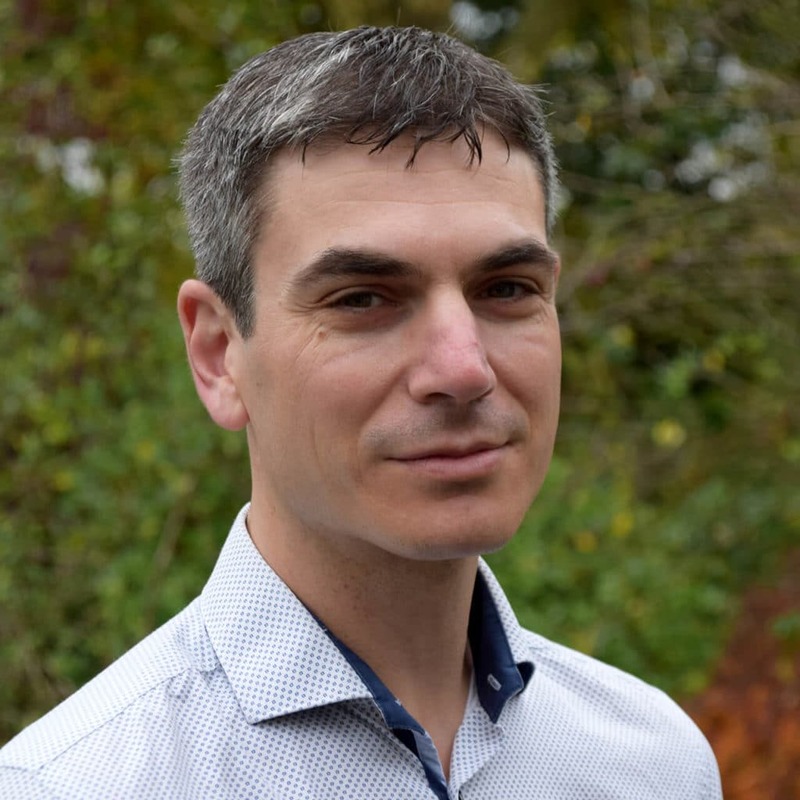 After qualifying as an Osteopath, Leor established the Finchley Osteopathy Clinic. The practice rapidly gained the trust of the local community, developing a reputation for quickly identifying the underlying source of seemingly intractable problems, and successfully treating them. As a result many patients now travel from afar to visit the clinic. In September 2017, Leor opened Health Space 307 on Regents Park Road in Finchley central. This exciting new centre is enabling Leor to take forward his vision of a community of therapists working under one roof in a multidisciplinary centre of excellence.